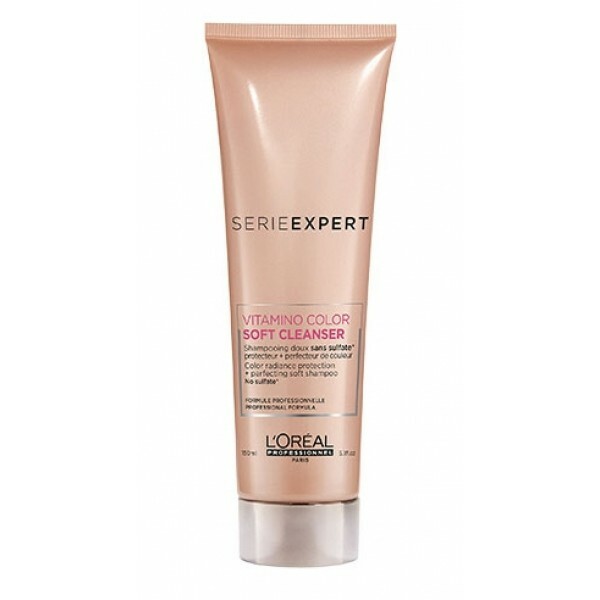 Targeting weakened areas of the hair, L’Oréal Professionnel série expert Vitamino Color Masque wraps each hair with a lightweight film to protect and strengthen it against everyday wear and tear, for intense shine and colour vibrancy in just one minute. 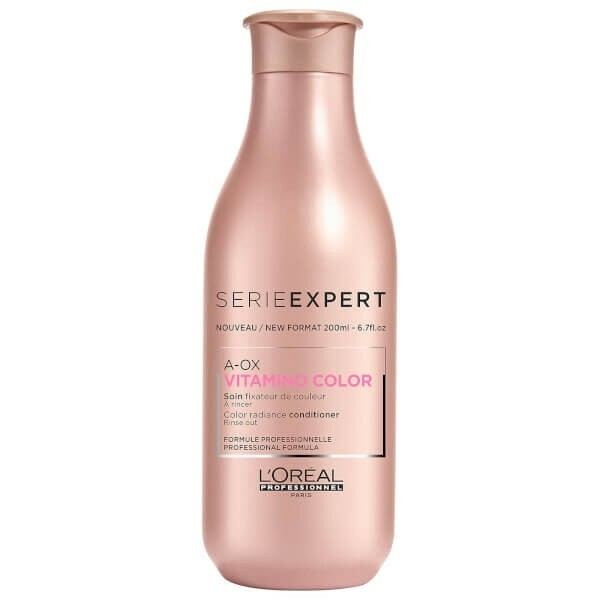 Specifically designed for coloured hair , the nourishing L’Oréal Professionnel série expert Vitamino Color Masque uses Incell Hydro-Resist a double-locking technology to prolong colour radiance intensity with a lightweight film that repels water, helping to protect colour and enhance shine. 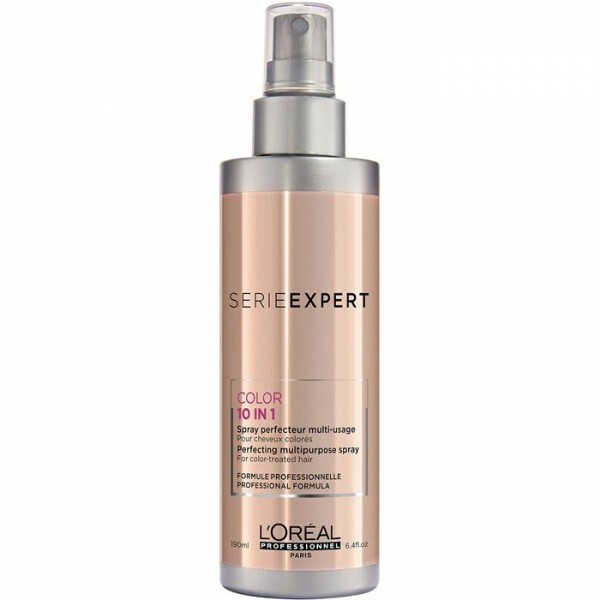 Smooth into towel-dried hair and allow to work for just one minute before rinsing.